BACKGROUND:Enlisted at 15 he struggled with keeping up with the other trainees.But his only skill was his shooting he scored 100 out of 100 on anything that had to do with fireing a weapon. Your skill assesment should be an RP sample. Like this: ''Charge'' Screamed Horbur over the roar of the battlefeild. He lashed out his sword effortlessly on oncoming humans and Spartans ripping through their ranks with no remorse. 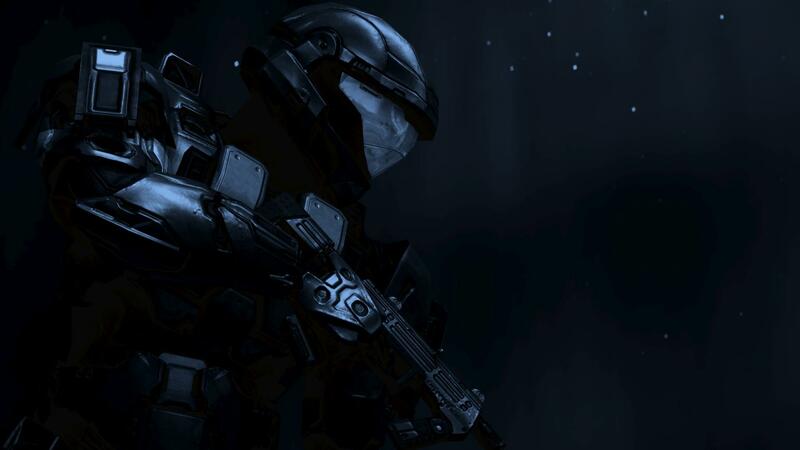 He led his squad of ultra elites against the spartans with deadly accuracy with his plasma rifle. ''Take out the reclaimers!'' He commanded ''The humans are meerly a nuissance!''. His quad obeyed losing few men as they took out the relcaimers. Suddenly, a unit of hornets flew over them turning around to pelt their army from the rear. ''They're flanking us! Get us some banshees and take them out!'' Ordered the councilor slashing through his enemeys while commanding.Then out of the hornets came spartans! they ropped down and took out the last line. The covenant were being sandwiched. ''Tell The jackals to give us some sniper support!'' He said to a special ops elite. ''Fall Back!'' He roared over the battlefeild, The remaining elites and grunts charged back at the flanking humans, taking them out as they retreated from that failed assault. It doesn't HAVE to be that long, but please try.